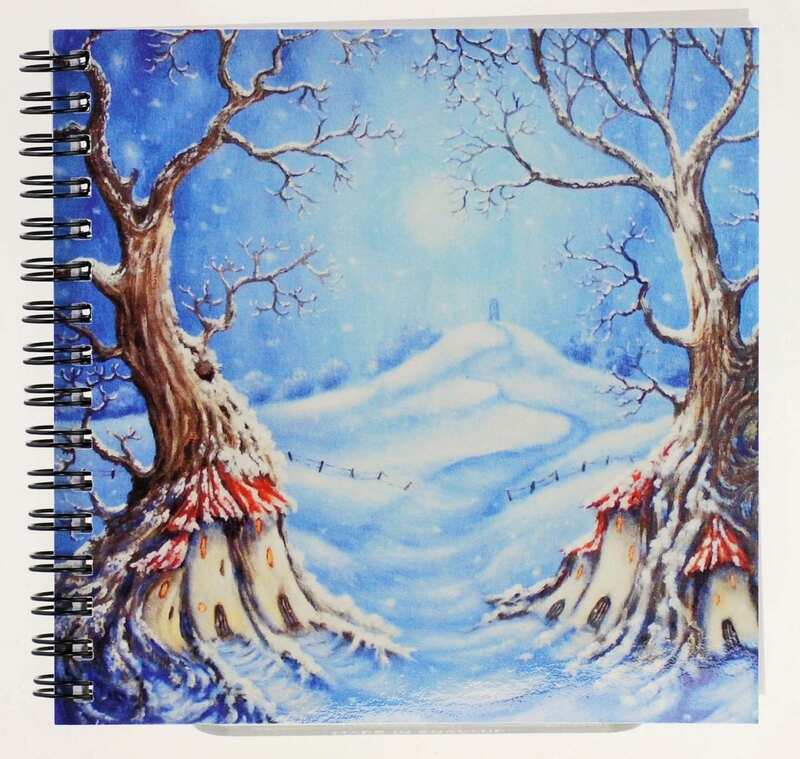 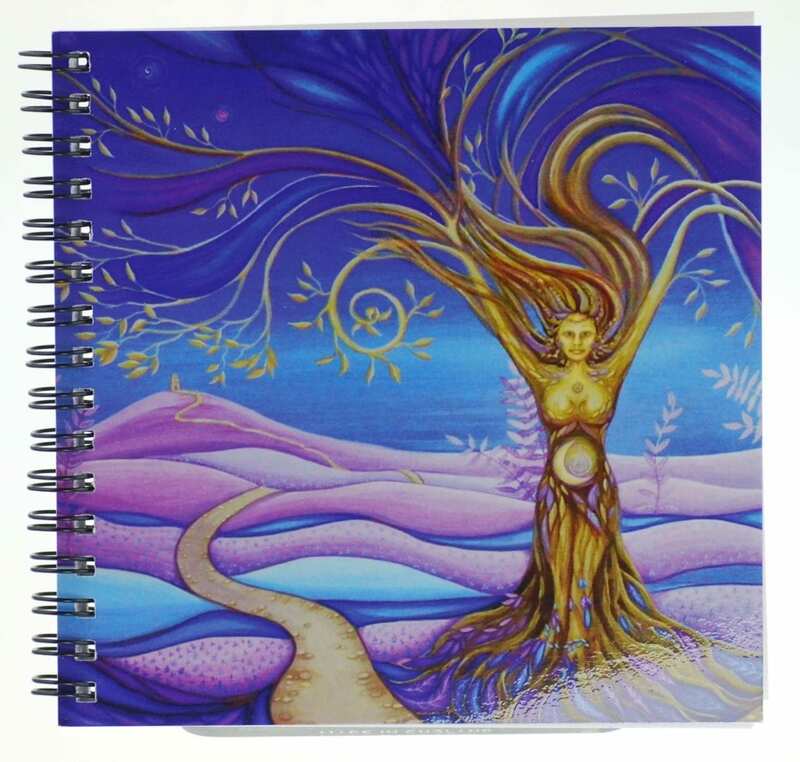 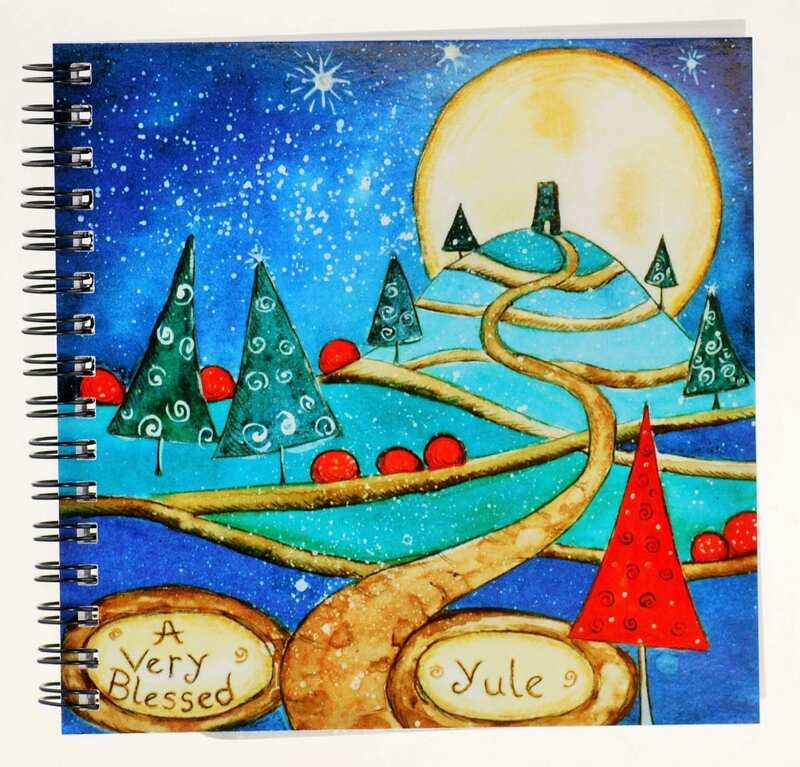 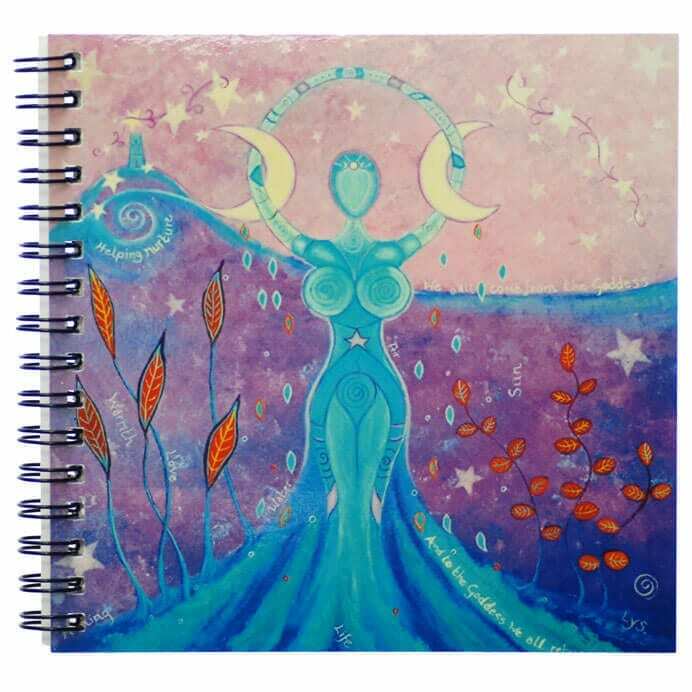 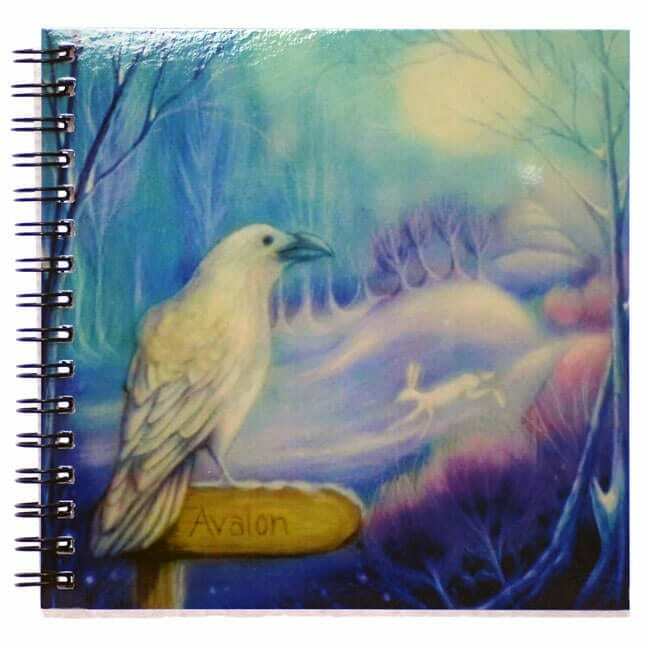 Happy Art Notebooks - Glastonbury Notebooks For You To Enjoy! 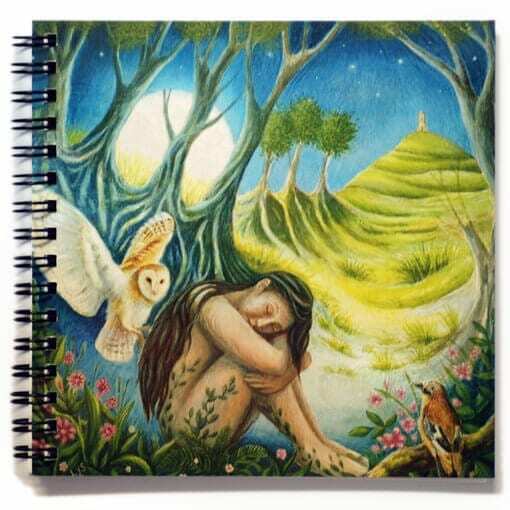 Our beautiful Glastonbury notebooks have proven to be a real hit. 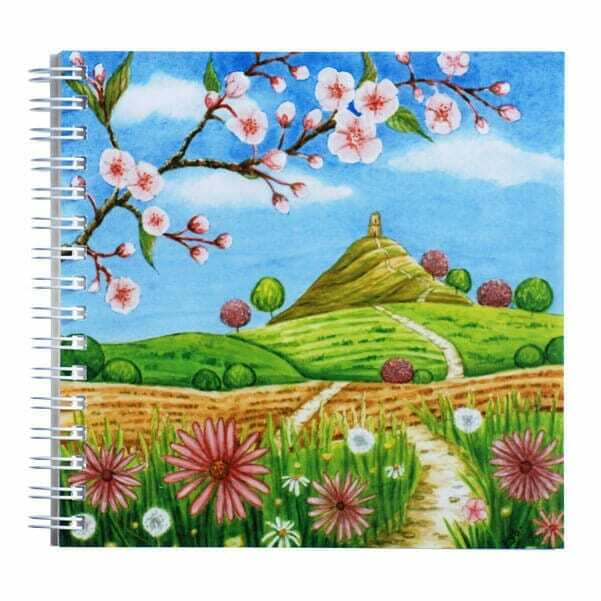 A stunning Glastonbury Happy Art image on the front with our ‘Walk to the Hill’ poem of the back. 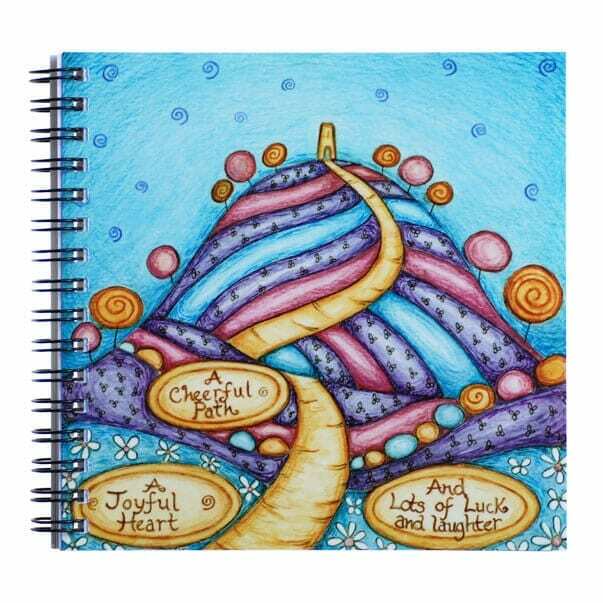 With both plain and lined pages in each book, these are great for notes and doodles alike. 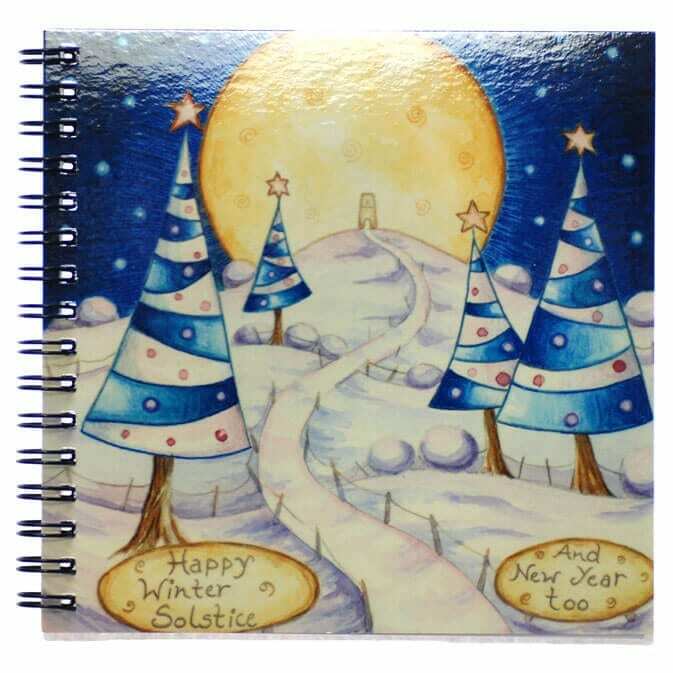 All in a handy size too!